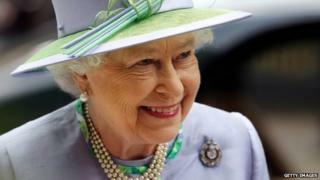 Queen Elizabeth II is celebrating her Diamond Jubilee in 2012 - that's 60 years of her being on the throne. But how much do you know about the Queen and how she's celebrating? Test yourself with these tough questions!